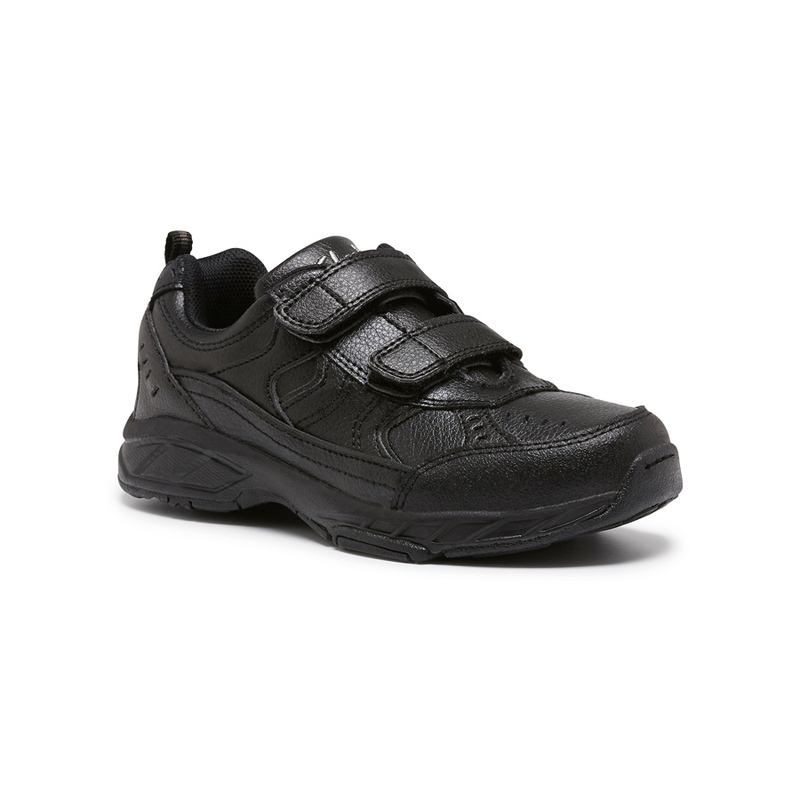 Ventura is the ultimate all purpose school sports shoe with a removable innersole so that as your child's feet grow, the shoe will too. 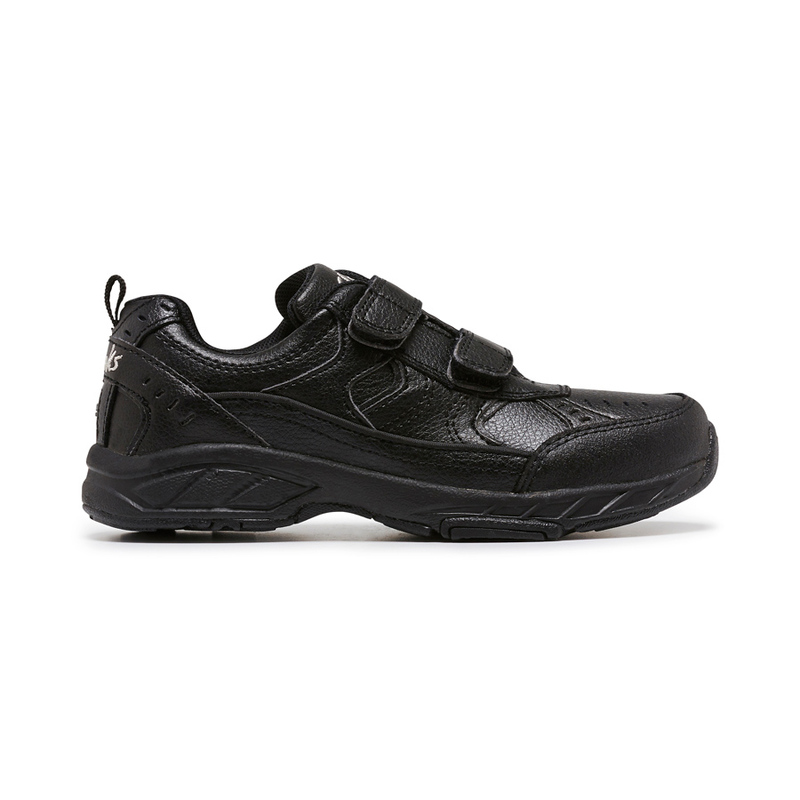 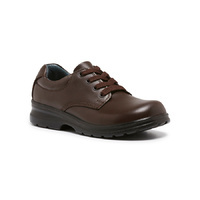 The secure double velcro straps make it an for easy on and off shoe. 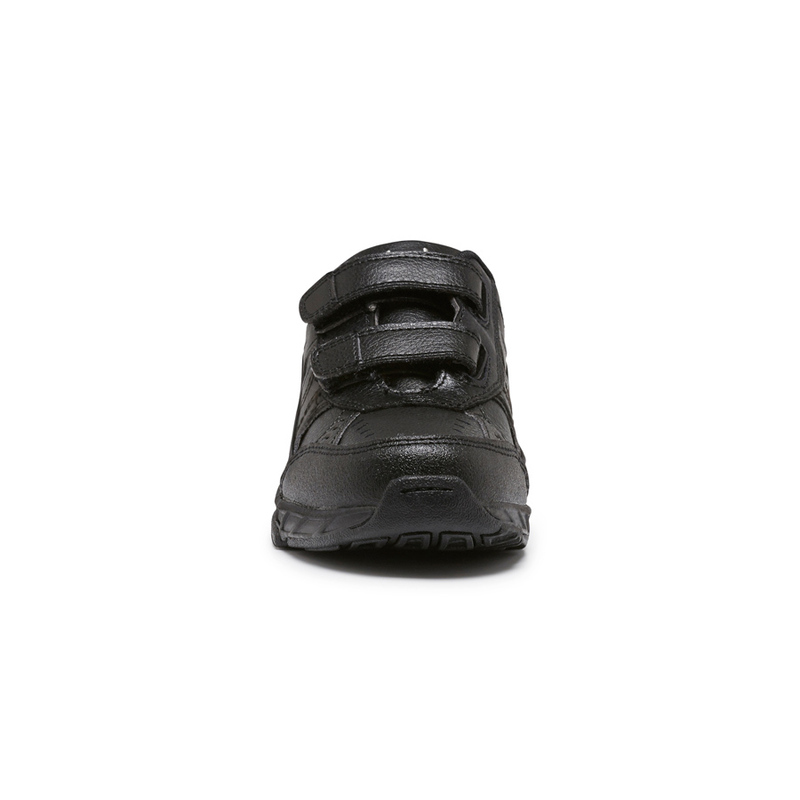 Features scuff resistant toe and durable outsole that won't mark floors.